Make these cookies for yourself, someone, a party, or just because they’re delicious and easy to make. Slowly add the flour and baking soda to the mixture. Once dry ingredients are incorporated, add the lemon peel. 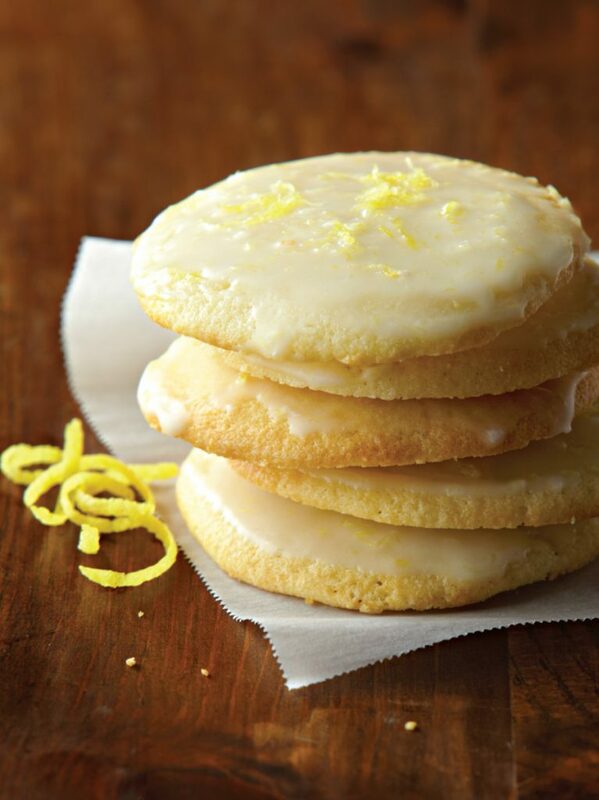 For a quick glaze, mix one cup powdered sugar with the juice and zest of 1 lemon and brush on the top of the cookies once cooled. Adding ricotta cheese to cookies ensures that they stay soft and fluffy.